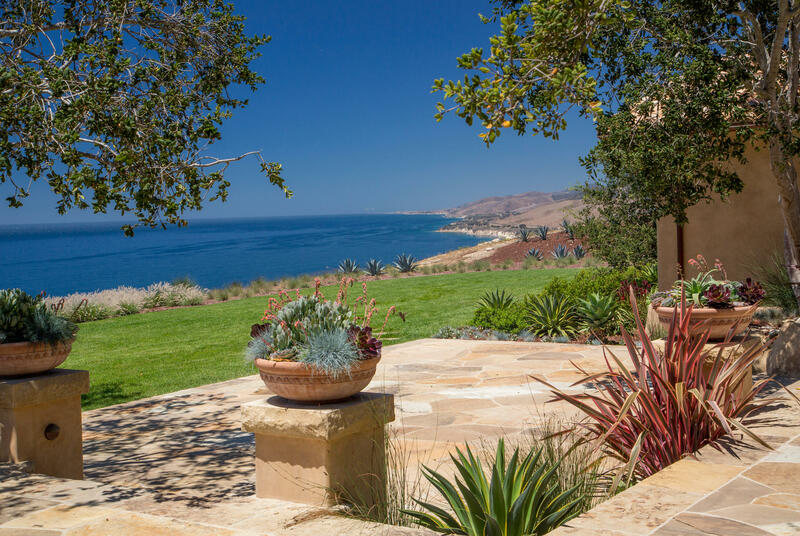 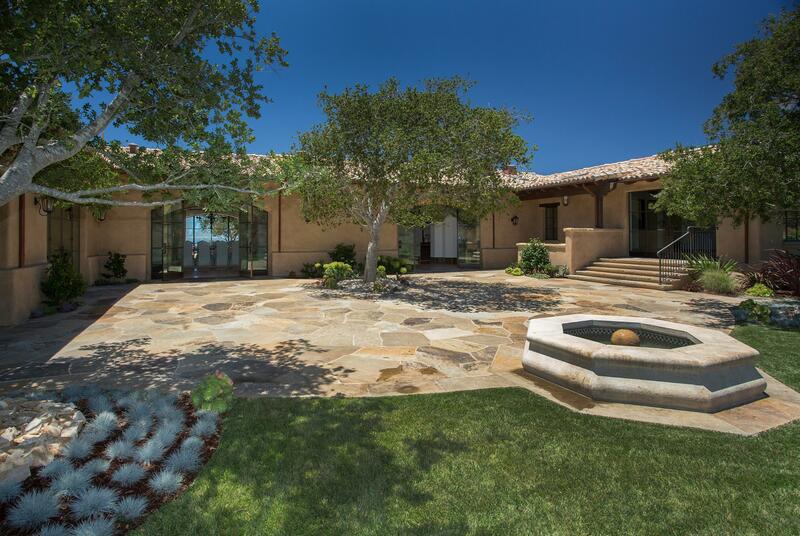 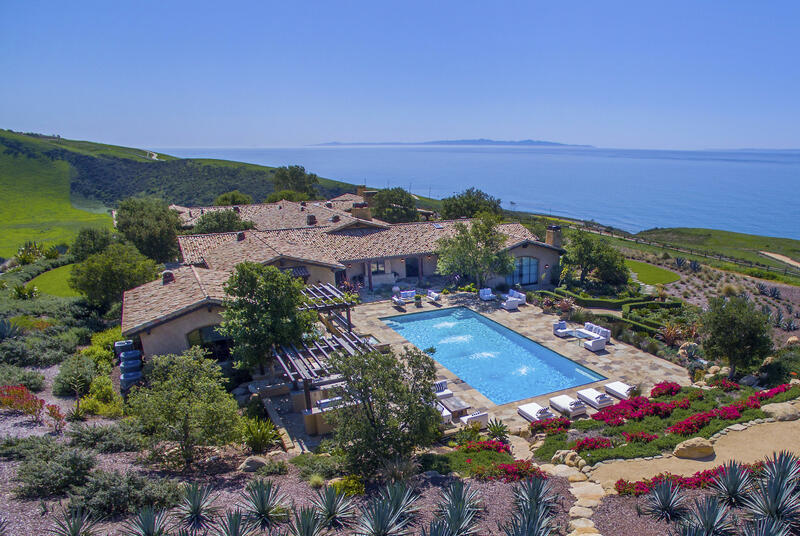 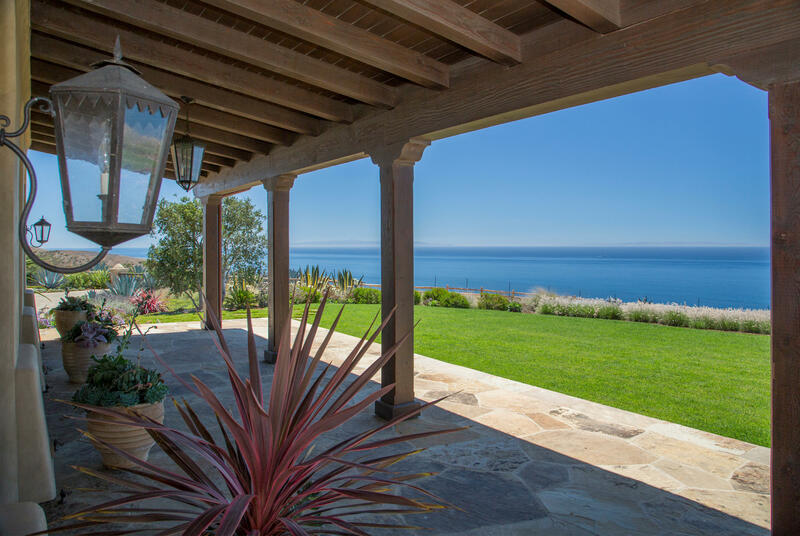 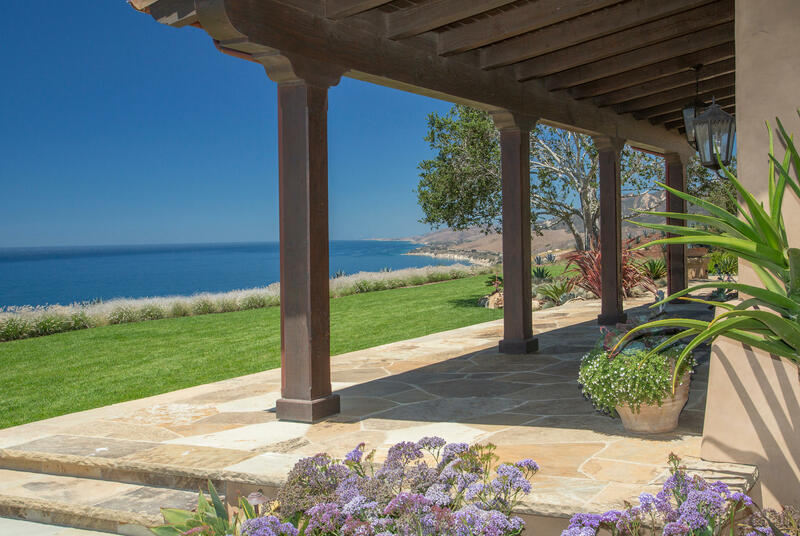 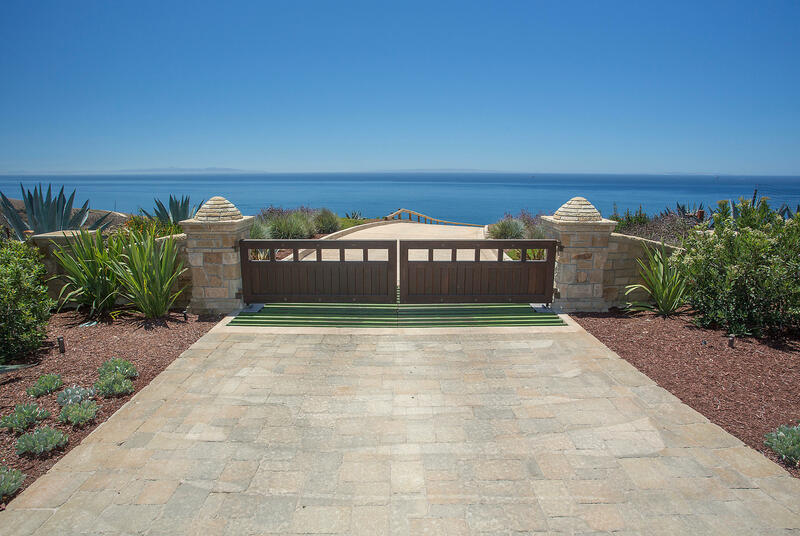 Villa della Costa overlooks Santa Barbara's Gaviota Coast and its vast panorama of spectacular untouched seaside landscape with breathtaking 360 degree views of the mountains, pastoral countryside, Pacific Ocean & Channel Islands. 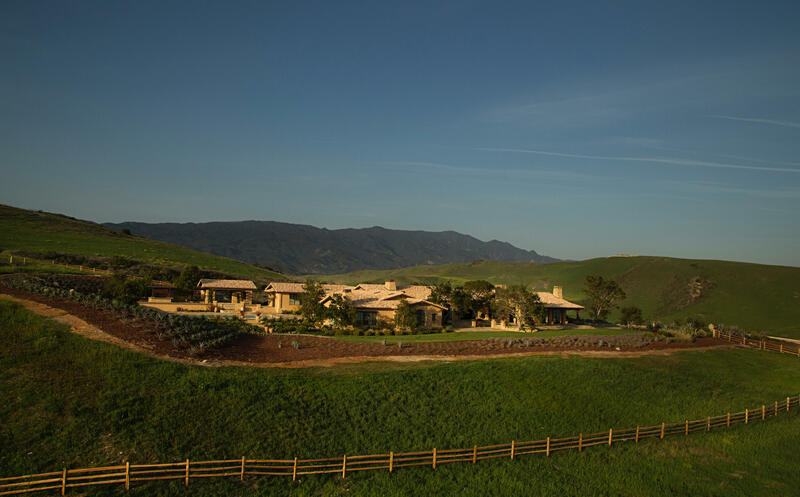 The estate was conceived to reflect a passion for privacy, quality and the ever-inspiring drama of this remarkable setting. 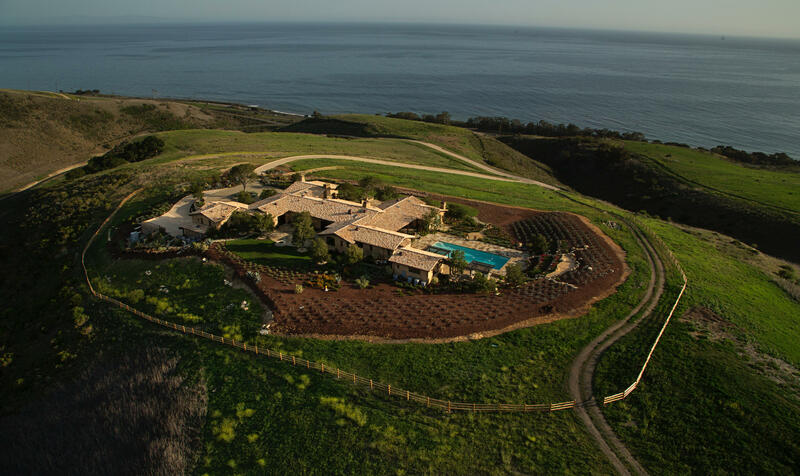 Newly built and completed in 2014, by architect J.M. 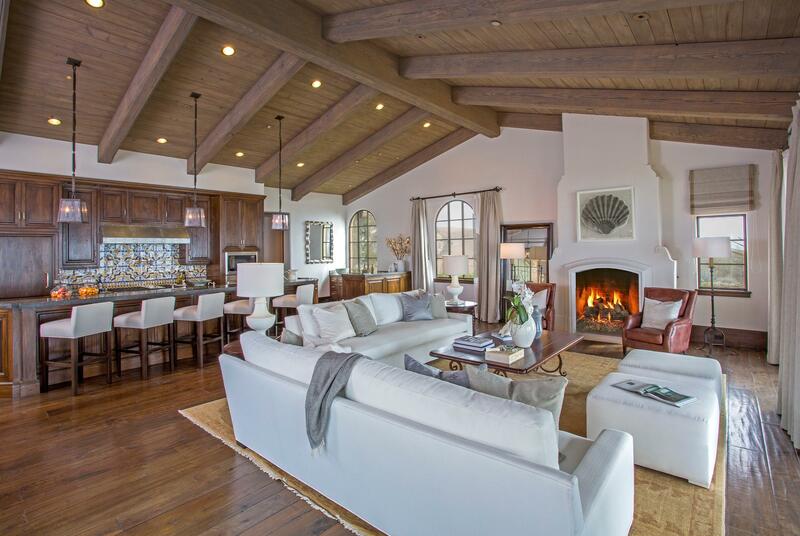 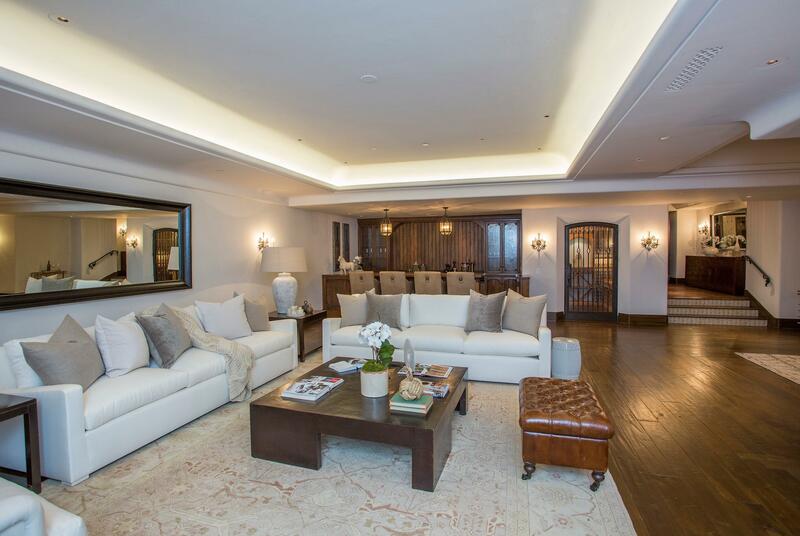 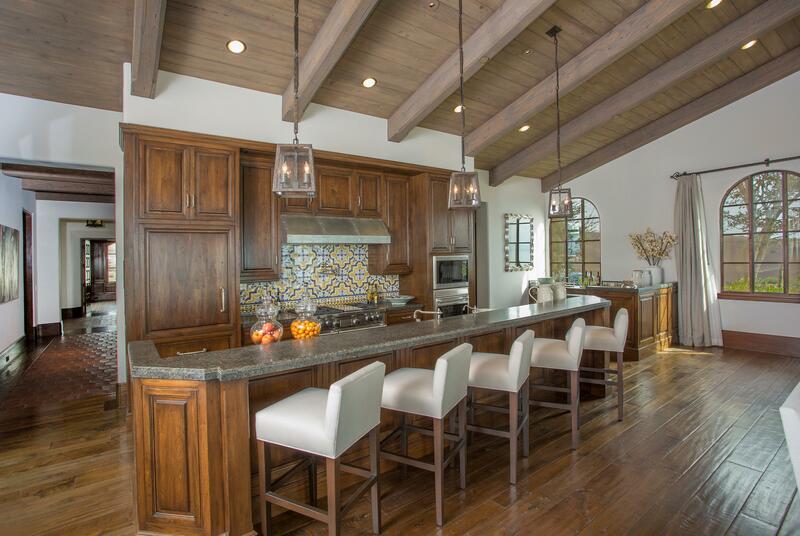 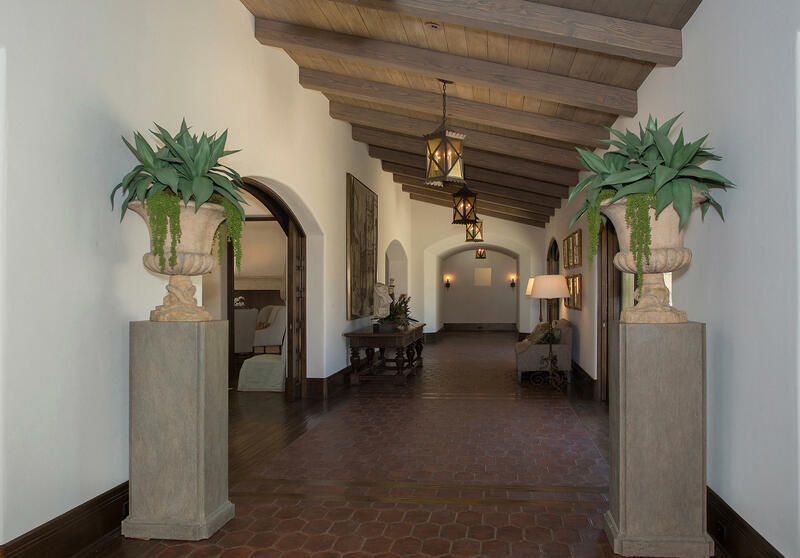 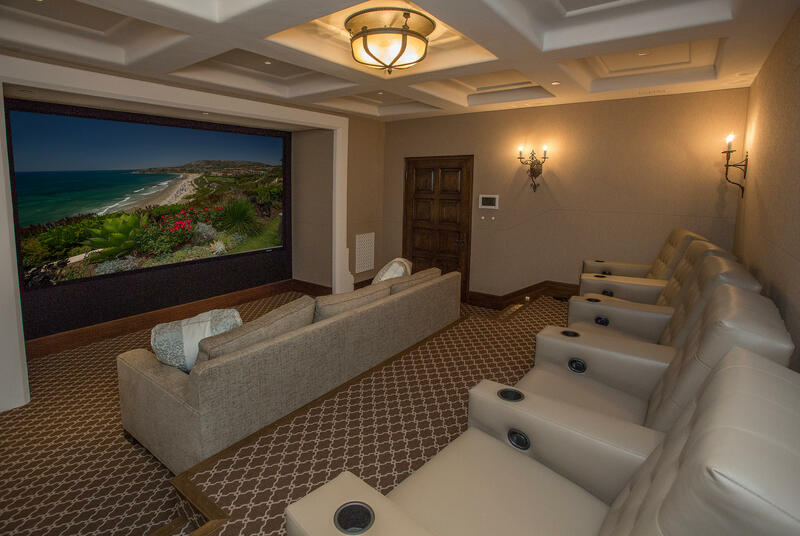 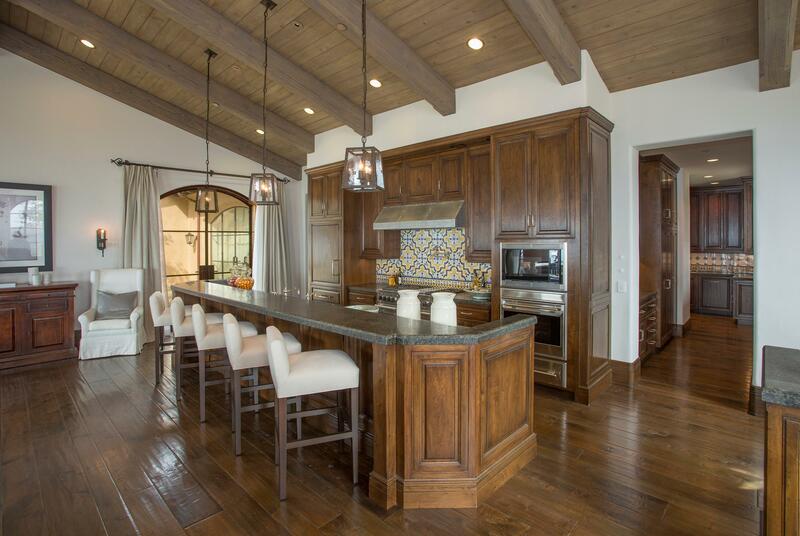 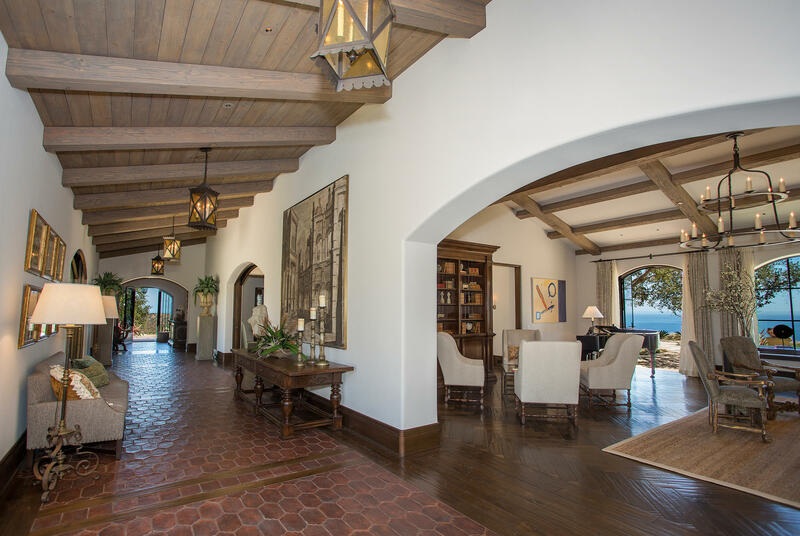 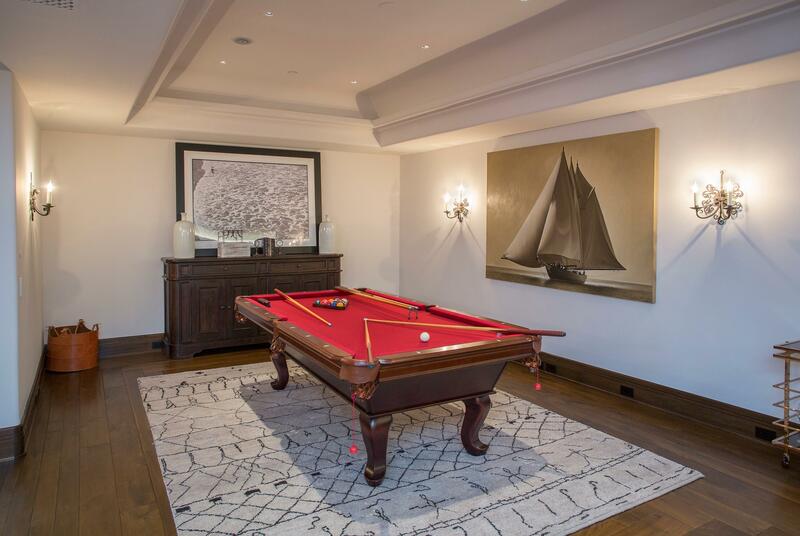 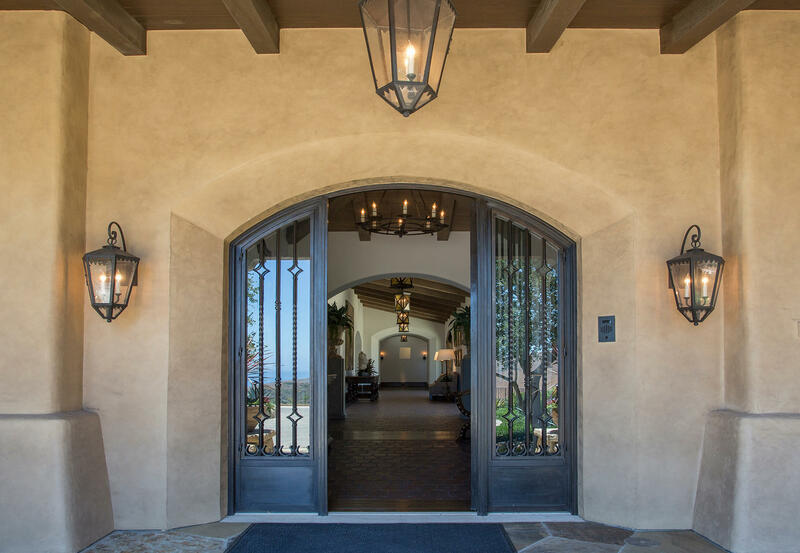 Sewall & Associates with interior finishes designed by Mark Weaver & Associates and built by Kitchell -- a luxury estate builder, the result is a perfect fusion of early California style with today's demand for modern technology, convenience and comfort. 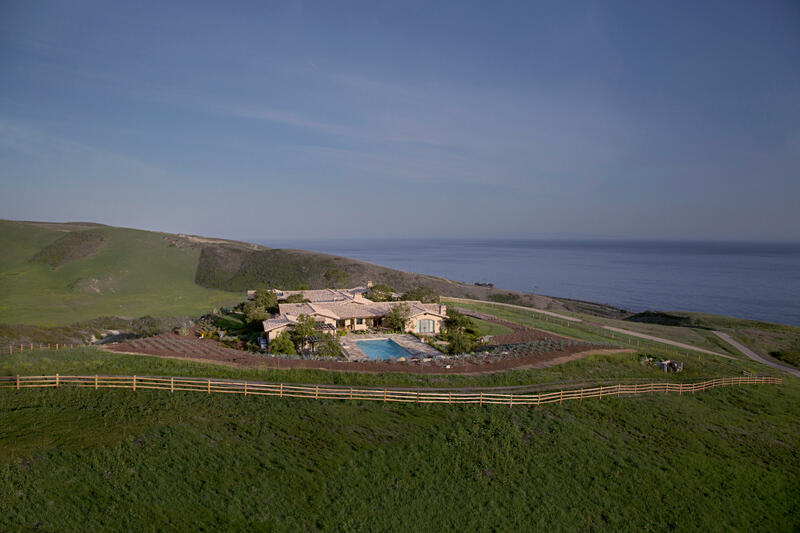 Surrounded by large coastal ranch properties, all 106 acres were hand-picked for optimum privacy and views, an ultimate hideaway.